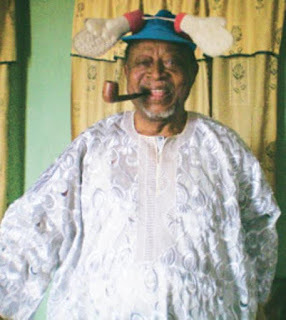 Veteran comedian and filmmaker Moses Olaiya, popularly known as Baba Sala, is suffering from stroke. The comedian, who was in limelight for decades, has solicited for funds to further his treatment. Baba Sala spoke on his illness at a pre-event briefing on his biography due for presentation on December 4, where he looked frail and spoke with difficulty. “I need help. Nigerians should help me. I am not dead yet, they should not let me die suffering.” He said. According to Punch, he could barely walk, as he was supported to the venue by two people. 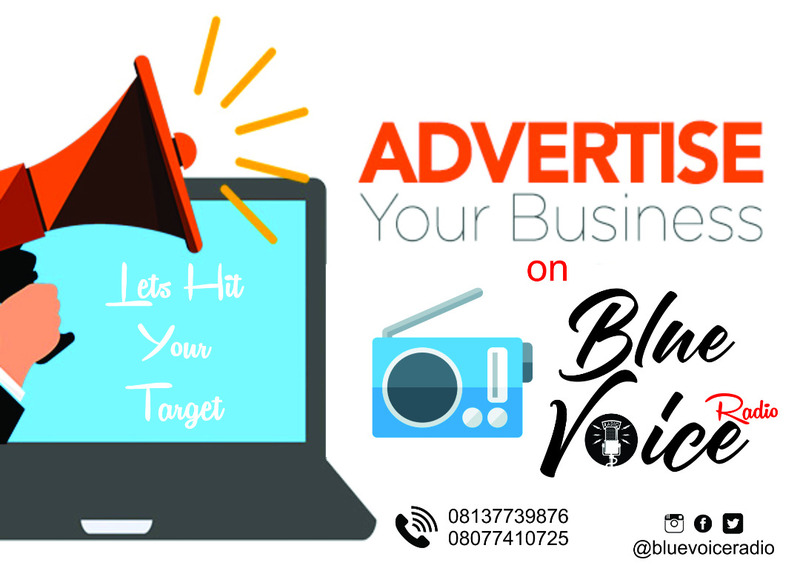 Baba Sala’s first son, Reverend Dele Adejumo, said the octogenarian was not suffering from old age but lack of funds for medical treatment, adding that his investments had all been wrecked by poor management. “We still have some of his recorded works not in public yet but machines that will be used to transform them to an acceptable format are not easily available. We do not have the kind of money they are charging us. “We have been told that Baba needs a lot of money for medical treatment abroad. He is suffering from stroke and other ailments.